For commercial clients seeking a full array of direct response marketing services, Conrad Direct offers the extended capabilities and expertise of a seasoned direct response campaign management team. Our hands-on expertise in off- and online list and media planning and buying, our strategic focus, and our careful attention to detail all work to assure a smooth implementation and successful outcome for your campaign. We understand that obtaining new customers is only the first step; the ultimate success of your business depends on maximizing those customers’ lifetime value. 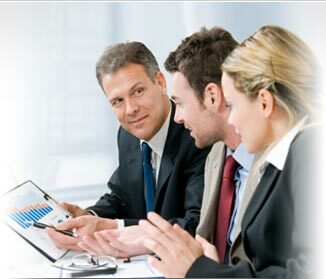 Our expertise, counsel and management services provide valuable support throughout the entire customer acquisition and retention process, including strategic planning, touchpoint strategy, format/offer/price guidance, copywriting and design, media selection, coordination of online and offline contacts, and more. And finally, our production expertise will enhance the profitability of your campaigns with more efficient and cost-effective printing and mailing.